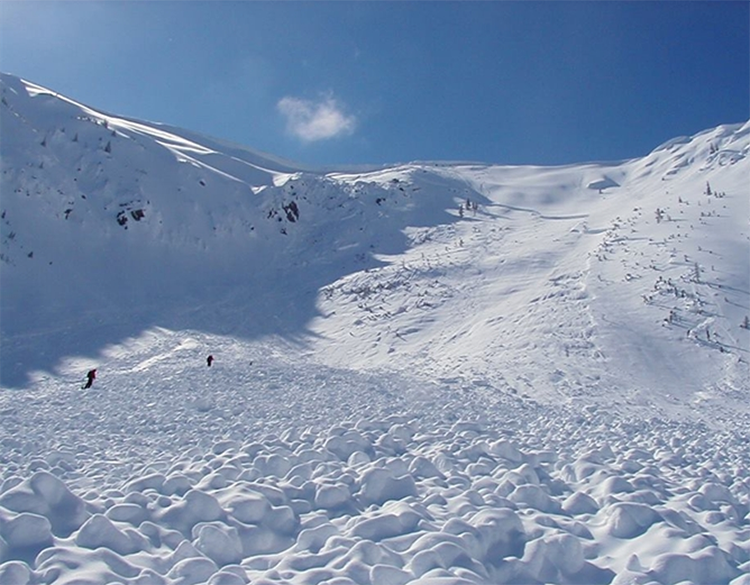 Avalanche Canada has posted an avalanche warning for backcountry users about the danger for potentially deadly slides in British Columbia’s central Columbia mountains. The warning includes parts of other regions such as the Kootenay Boundary, north and south Columbias and the Cariboos and applies from Friday to Monday. Particularly concerning is terrain that lies north of a line roughly between Penticton, Nelson and Cranbrook, and south between Williams Lake and Valemount. The centre says low-elevation, open terrain such as cut blocks below treelines are often considered safe playgrounds, but reports of unexpected avalanches suggest they are large enough to cause injury or death. The centre recommends people avoid steep slopes between 1400 and 1800 metres, including cut blocks, cut banks on roads and open areas in mature timber. It says higher elevations are also primed for avalanches because of recent storms and winds.